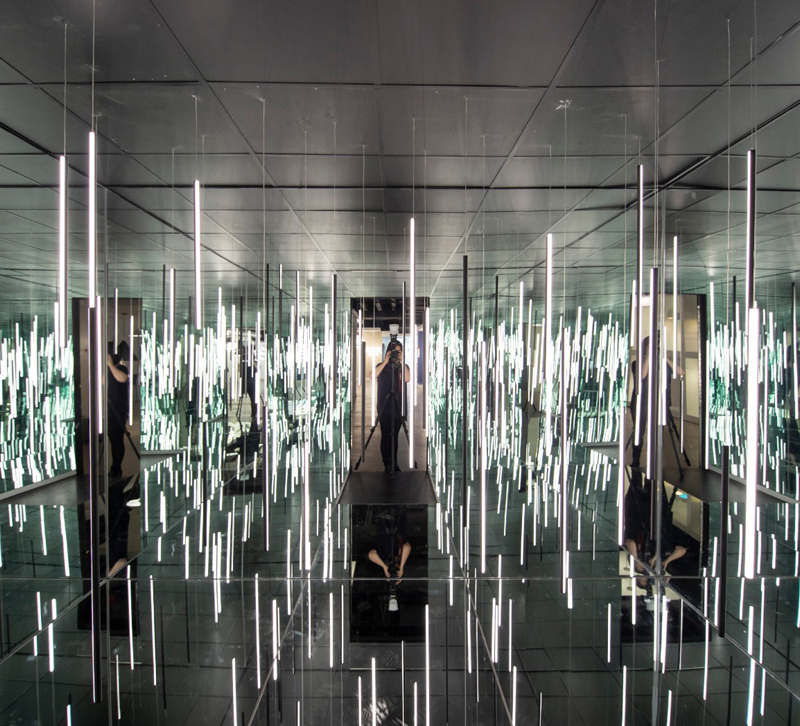 The new Kuzco Lighting showroom won its floor's Best Visual Presentation at Lightovation. Kuzco Lighting was honored for its merchandising style at last month’s Lightovation at Dallas Market Center. The company took home the Best Visual Presentation Award for the Trade Mart’s 4th floor. Kuzco debuted a major expansion and relocation to a 24,000-square-foot showroom at last month’s Lightovation, timed with the company’s rebrand and the launch of a new partner brand, Alora Lighting. Judging for Best Visual Presentation takes place twice a year during the January and June Lightovation Shows. Visual design experts evaluated exhibitors on innovative and creative display designs.